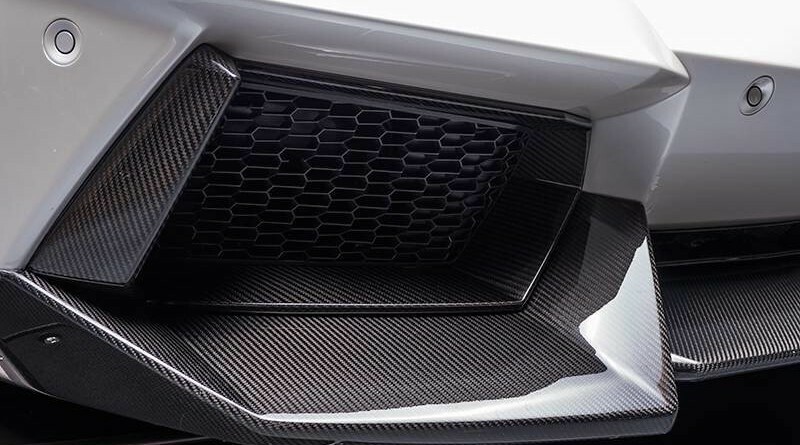 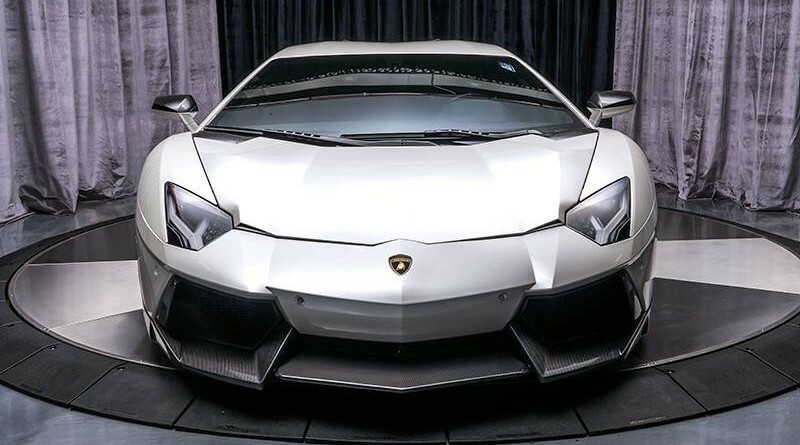 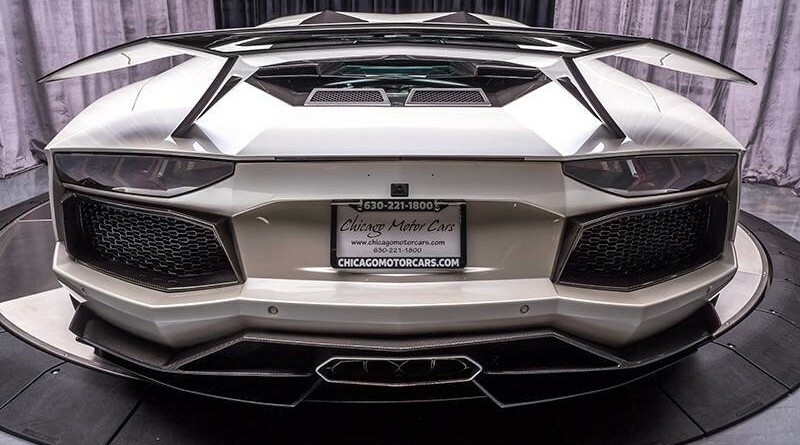 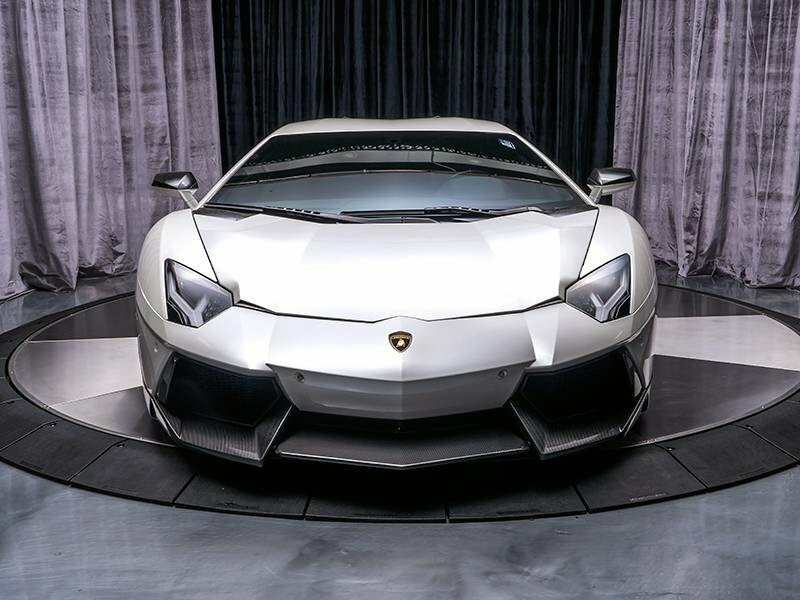 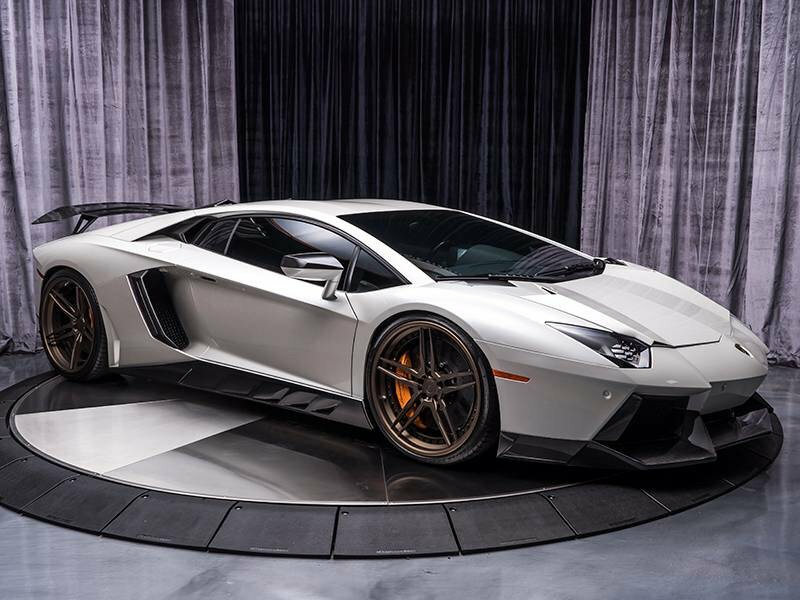 You are viewing an extremely rare 2013 Lamborghini Aventador Novitec Torado LP700-4 Coupe currently listed for sale with Chicago Motor Cars. 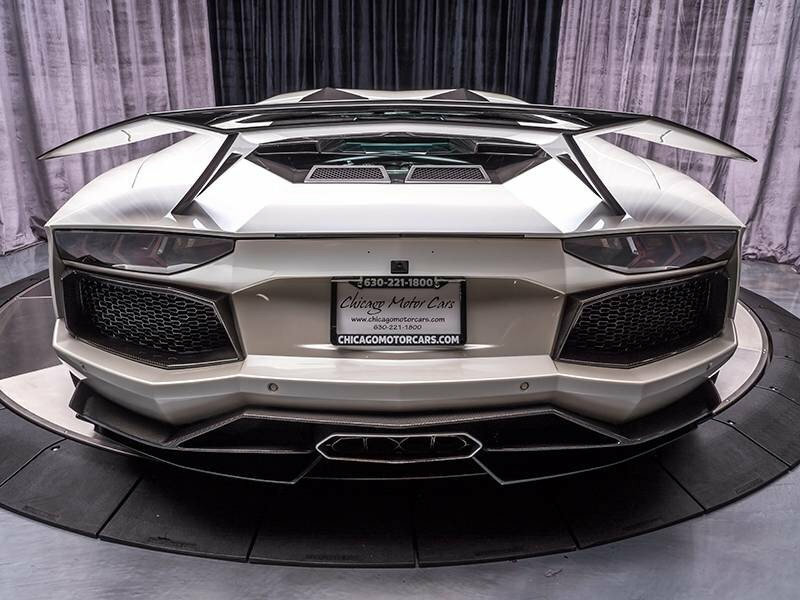 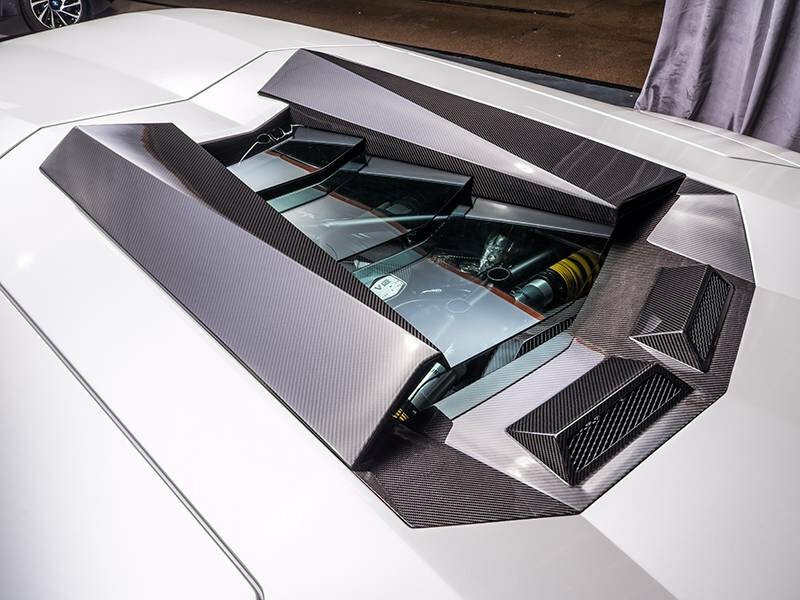 This Aventador is finished in a Balloon White Pearl Exterior over a Nero Ade leather interior. 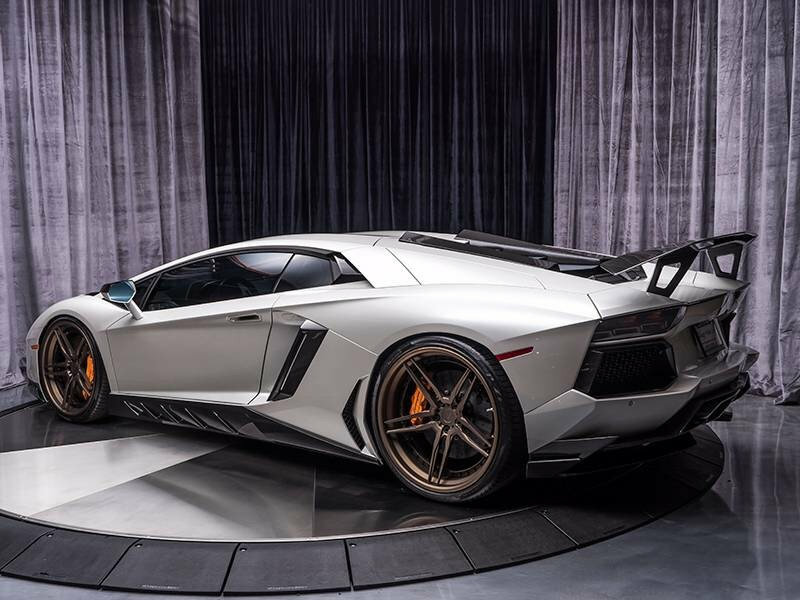 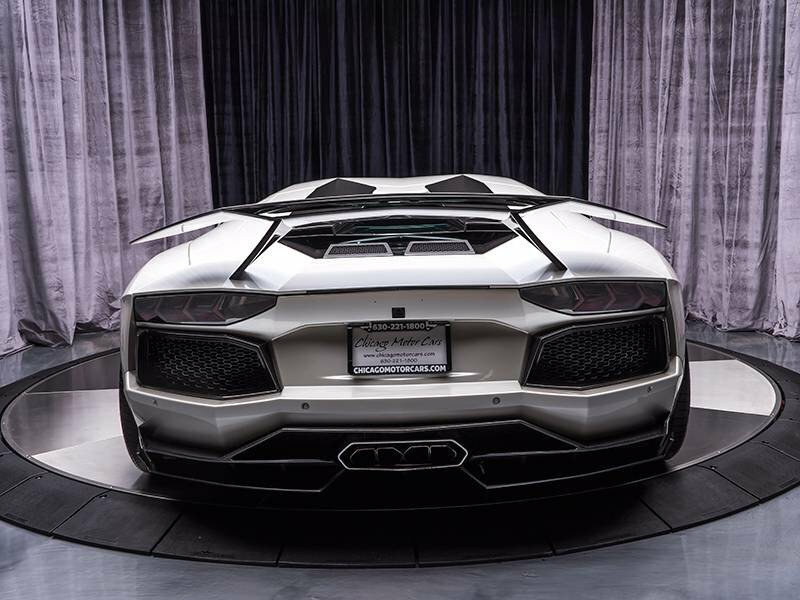 The car has just 4,900 miles on the odometer and is the only full Novitec Lamborghini Aventador Torado in the United States. 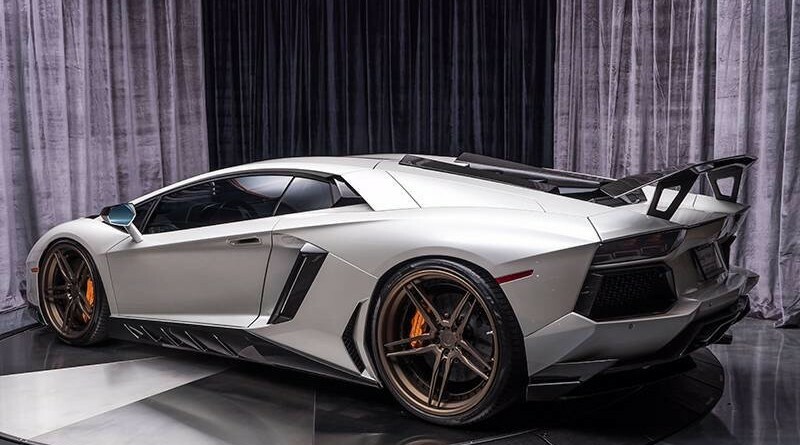 Over $130,000 was invested in this stunning supercar. 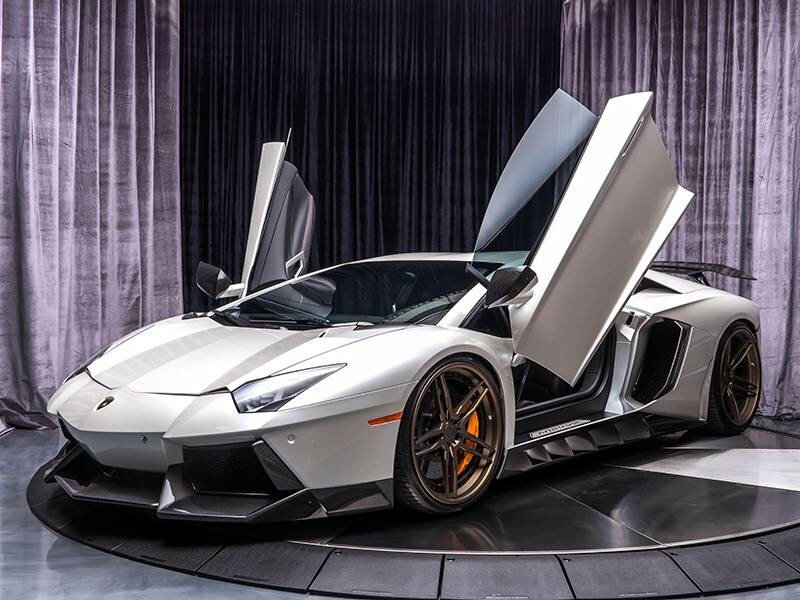 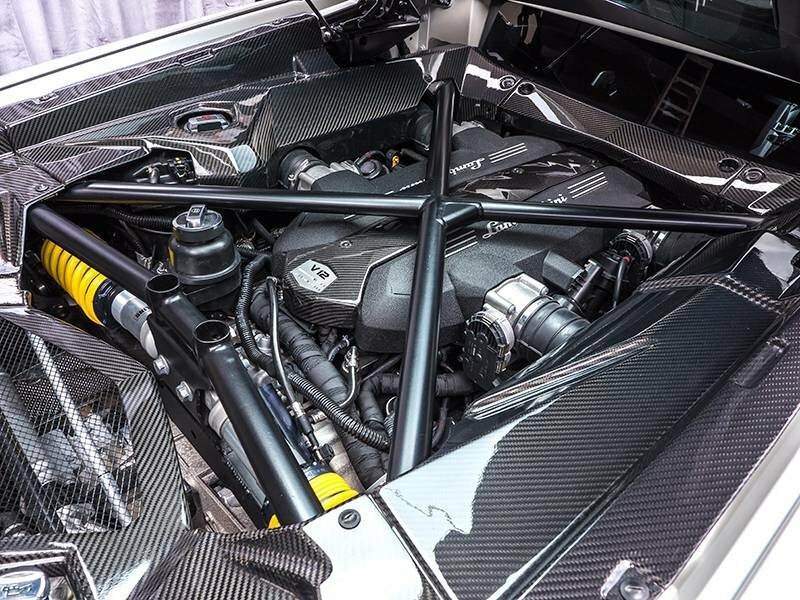 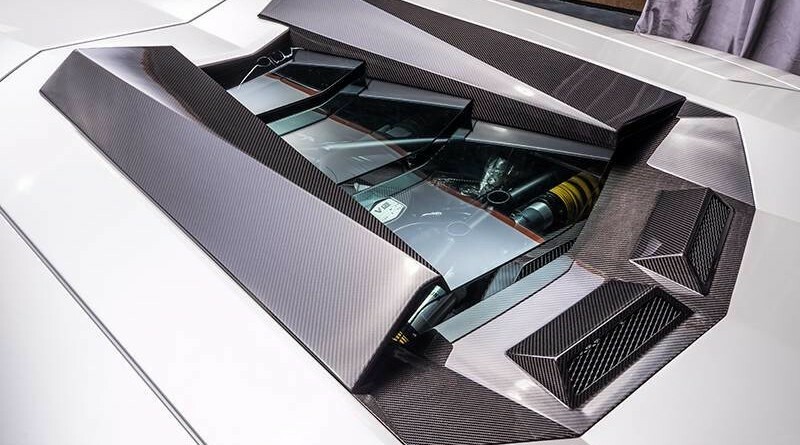 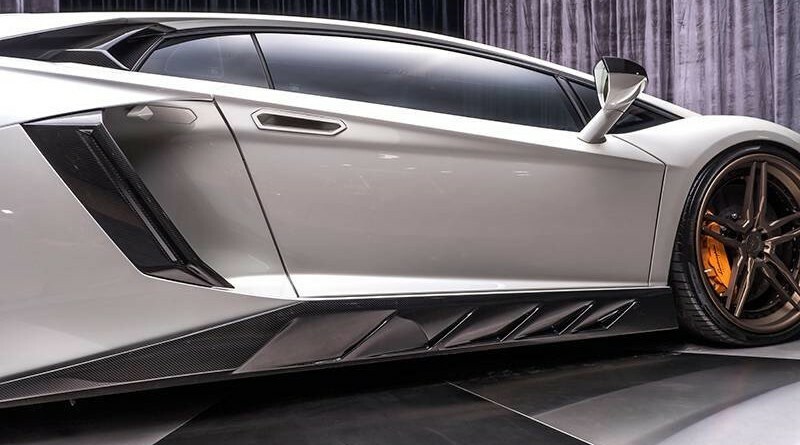 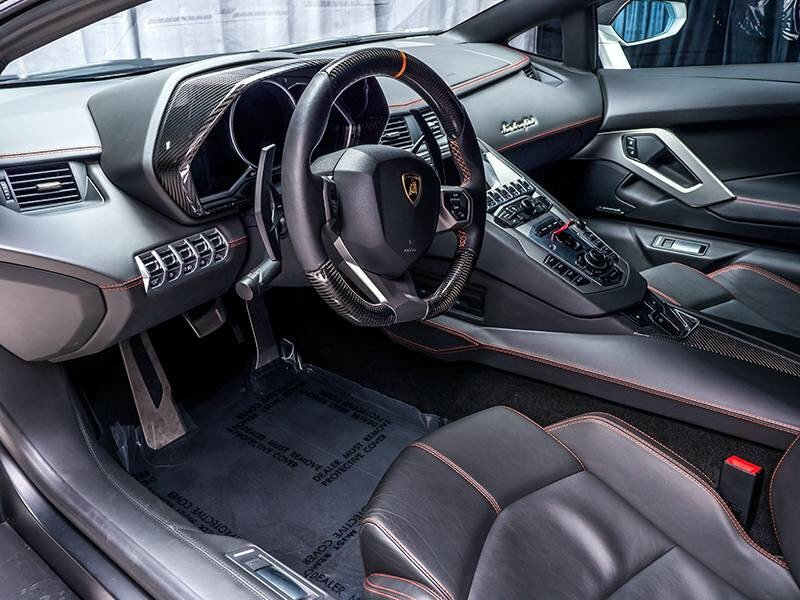 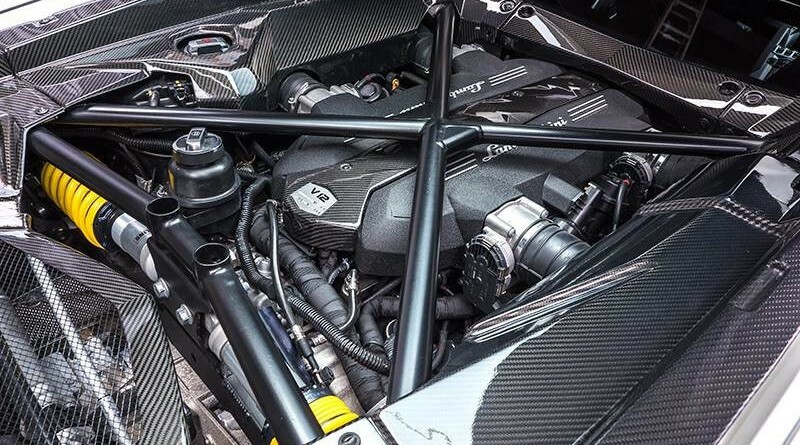 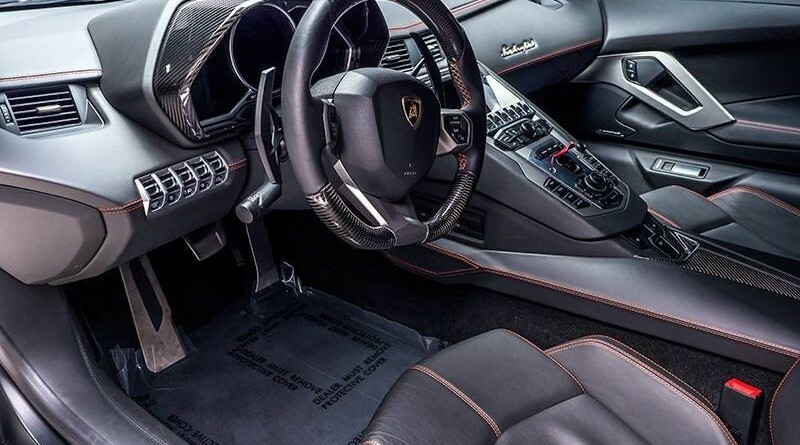 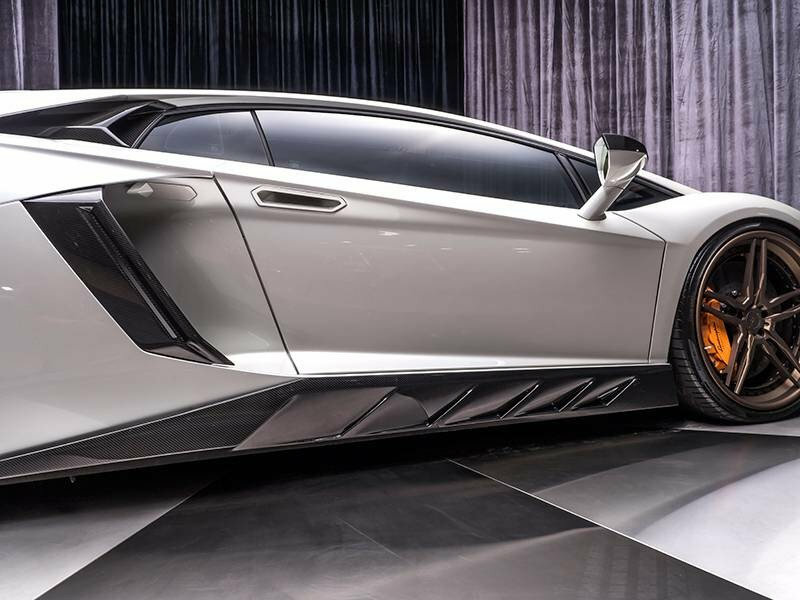 The Aventador Torado is powered by a 6.5 liter 12 cylinder engine that produces approximately 780hp thanks to the ECU upgrade that adds an additional 80hp. 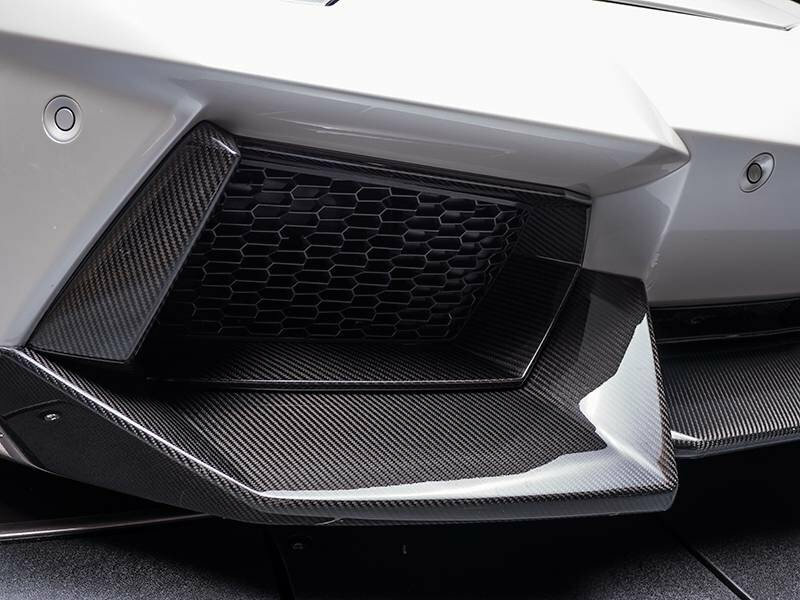 A Prestige Design exhaust system has also been installed on this Aventador Torado. 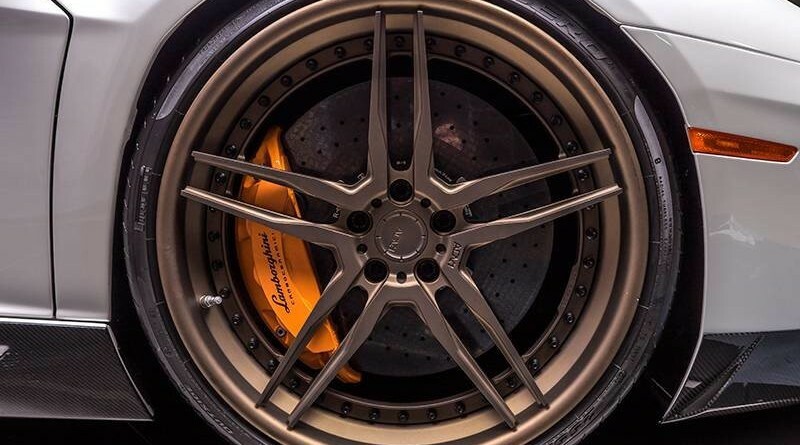 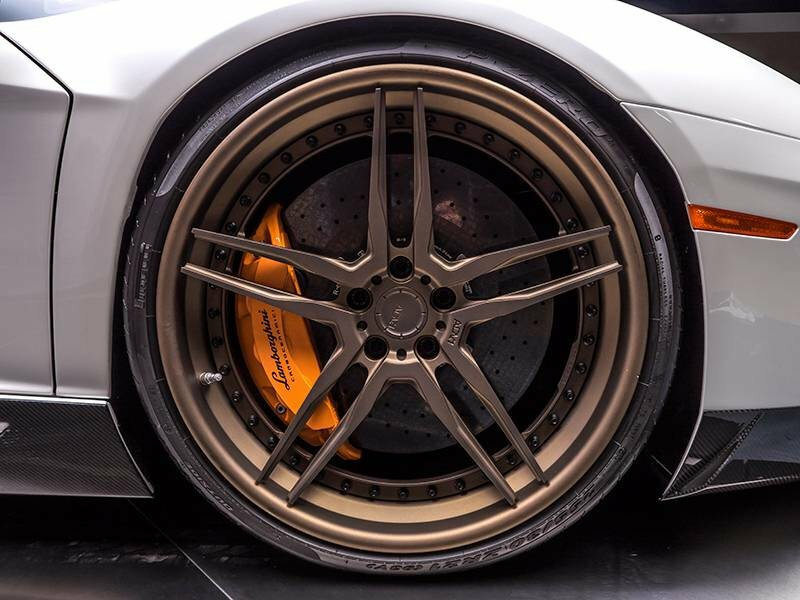 The car sites on custom ADV1 Satin Gold finished wheels and is loaded with Novitec Carbon Fiber. 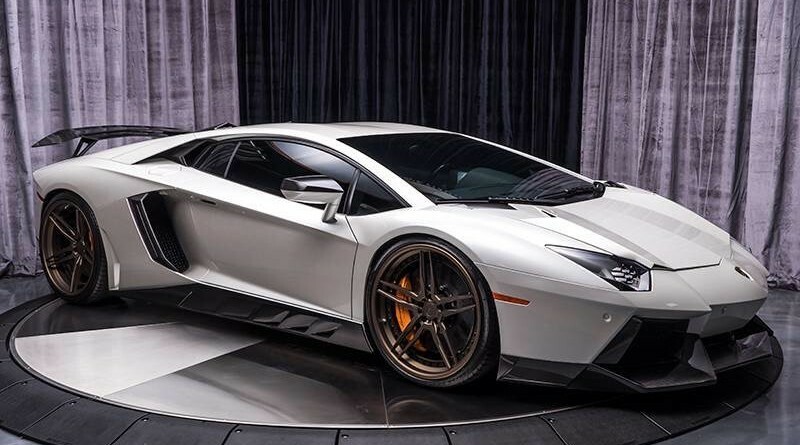 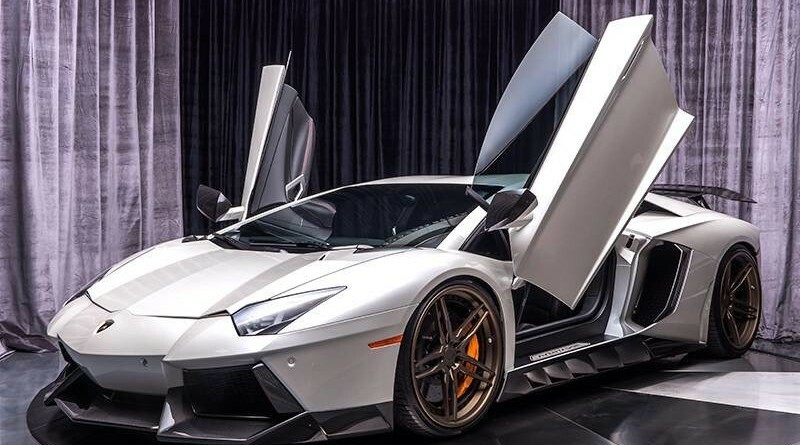 The dealer is currently asking $369,800 for this Lamborghini Aventador for sale. 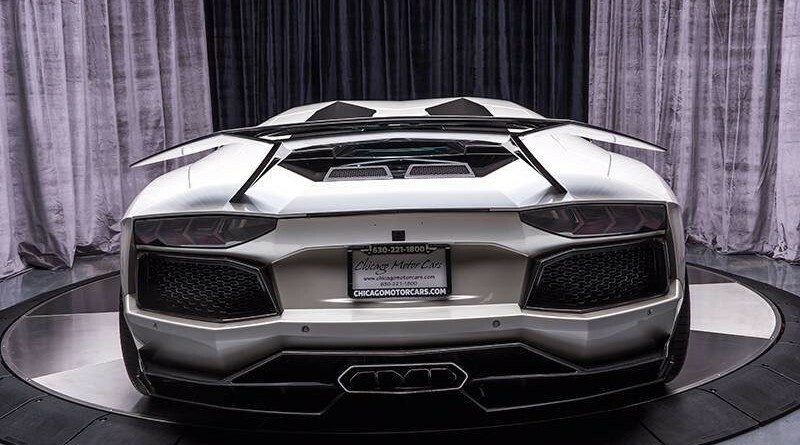 For those looking to stand out in the crowd, this one of a kind Lamborghini will certainly turn heads.